Our Case Bound Books are created using a luxury board that will increase both the durability and the value of your project. This thick material is then bound with your cover design, which envelops the board to achieve the desired sleek look. Over the next month we will be promoting a series of unique binding styles, and will be accompanying this with a 15% discount to give you the opportunity to try them out. 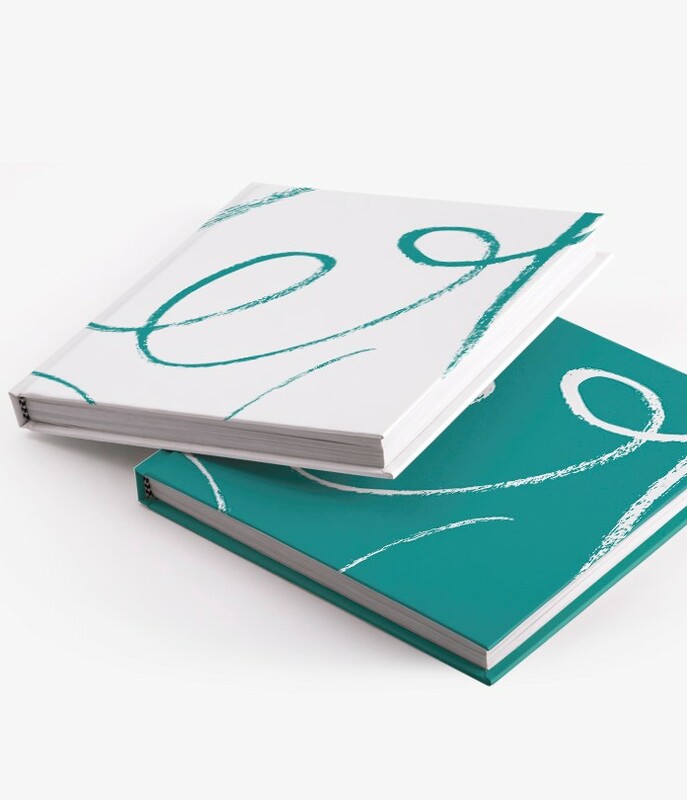 So if you are looking for a premium print product that exudes quality and emanates professionalism, then look no further, as our Case Bound Books do that and more.